Are you looking for DIY ideas to revamp your kitchen design? Installing kitchen splashbacks from Reflections is the stylish, convenient and efficient solution to renew the decoration of your kitchen. 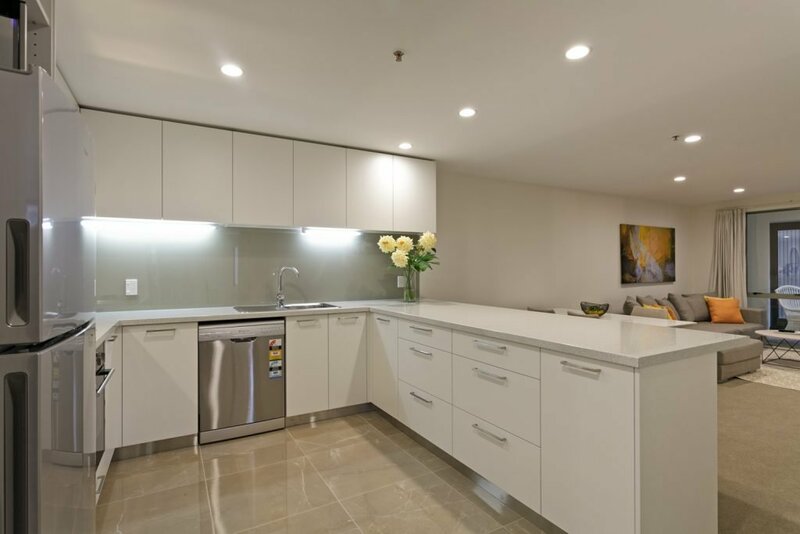 Reflections’ splashback products are often installed by the DIY homeowner who have kitchen splashback ideas and are looking for easy to clean, and easy to install durable kitchen splashbacks. Free delivery of splashbacks for kitchens and wet-areas nationwide including Auckland, Christchurch, Wellington, Hamilton and everywhere between. We have a splashback for every scenario. Have a look at the options, and order a free sample so that you can be sure that the colour will suit. With highly reflective properties, Reflections splashback features the beauty of a glass splashback without the installation complications. Why choose a glass splash back that is expensive and cannot be DIY without extensive technical knowledge and professional equipment. Reflections can be cut, drilled and shaped by you to fit your measurements. Reflections is resistant to high temperature, does not fade when in contact with direct light and is not sensitive to temperature variations. Do not fall in the trap of using average alternatives like acrylic for your kitchen splashback renovation. Unlike acrylic splashbacks, Reflections is fire rated and can go behind gas stoves. Using Reflections to cover an existing splashback is so quick and easy. Reflections is only 4mm thick and can be placed directly on top of your current kitchen splashback without compromising on bench space. So why not renovate your kitchen splashback to give a fresh look to your kitchen space without breaking the bank! Ready to order? Buy online today.